Top Ten Tuesday is hosted by The Broke and the Bookish. I haven’t done a Top Ten Tuesday in a long while, but I’m back with my top ten underrated novels. There are so many books out there that don’t get the love that they deserve. Here is my attempt to share the love in the bookish community. Now go out and read these books. This dystopian series is about a group of people who live on an island unaware of the outside world. Juno has always followed the rules but when she starts to question the government’s controlling nature she unveils some surprising truths. But while Juno’s whole world is changing the people around her want it to stay the same. Will Jono be able to convince them to step into the future with her? 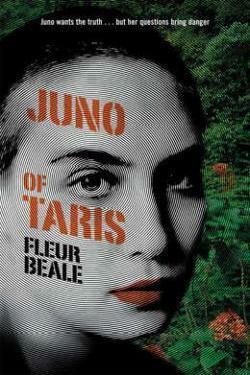 I was on a futuristic dystopian kick when I read Juno of Taris and I really enjoyed how unique it was. The society is set up in a realistic way and the relationships between the characters are well developed. Go read it! In a world where resources are scarce and life is difficult everyone wants to live on X Isle, a place where food and freedom are plentiful. When Baz is chosen to move to X Isle he jumps at the chance but something seems off about his new home. Baz comes up with a plan to get off the island but it won’t be easy. Does Baz have what it takes? 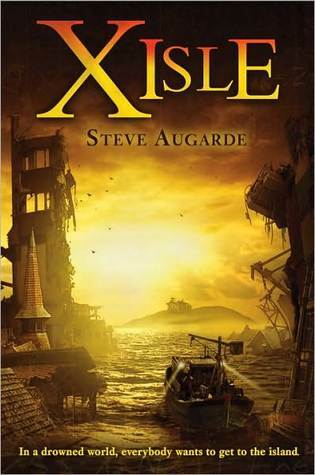 X Isle is short and suspenseful which made it perfect to read in one sitting. There are a few plot holes and inconsistencies but the characters are well developed and the premise is so interesting. Honestly the suspense is enough of a reason as to why you should read it. Nadia has always known that she will marry Nathan Hayes, the heir to the ruling family. She has also always known that they will never love each other. When Nathan turns up dead his memory back up is used to create a clone which is identical in every way, except for his most recent memories. Nadia and Nate must work together to find Nate’s killer and figure out what information they were so desperate to keep. Replica is a great book, the characters are real and the plot is super intense. 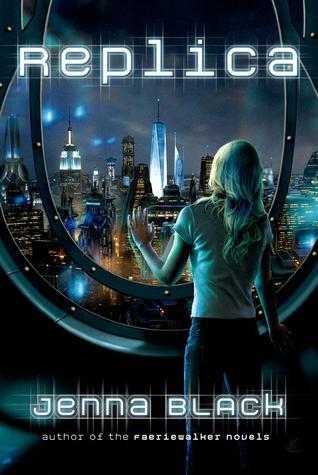 The world of this book is so alike to our own but is changed in subtle ways to make it futuristic. I highly recommend it. Caroline has a choice to make, will she go with the rest of her family to yet another night by her dying grandma’s side or will she go to a party with her best friend. Both paths will lead to highs and lows, new relationships and old relationships, but only one will lead to Caroline’s ultimate happiness. Just Like Fate is really interesting to read because we all have those ‘what if’ moments and this way we get to see both outcomes. It’s basically a contemporary just with an added twist. It’s a really cute book so go pick it up. Tessa is your typical girl who has a crush on a guy she can never have, only she also has the ability to absorb and mimic the DNA of anyone that she touches so when a serial killer strikes Tessa is sent in to impersonate the last victim and figure out who the killer is. 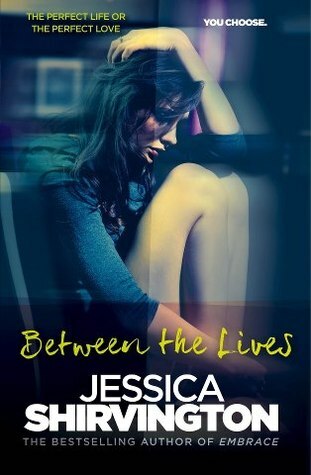 When she’s given the opportunity to live a normal life Tessa finds that it’s everything she ever wanted. Will she be able to give it up and still find the killer? 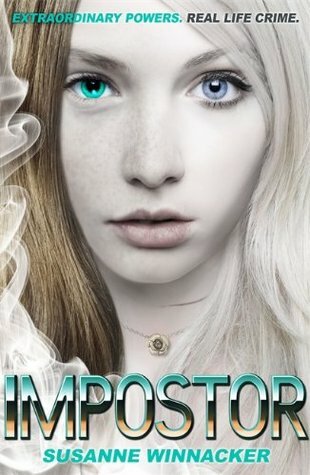 Imposter is actually a really good book. There is so much suspense and an urban fantasy element with the powers that makes the book really unique. It could have been better, but this book sets up the rest of the series really well. Sickness sweeps through the world leaving only teenagers due to a certain hormone in their blood that protects them. This hormone disappears once one reaches adulthood leading to a declining population. When the possibility of a cure is found a team heads out beyond the safety they know to seek information. If they can find a cure then they can save humanity, that is if they don’t end up dead. I REALLY enjoyed The Young World. I had a few questions about the world building especially considering I thought this book was a stand alone but it’s actually a trilogy so it all works out fine. The characters in this book are amazing though. Olive knows she should stay out of the way of the creepy new girl, however when she watches Miranda transform and take over the lives of a group of girls at her school something fells wrong. Can Olive convince everyone that Miranda is up to something suspicious or is she losing her grip on reality completely? 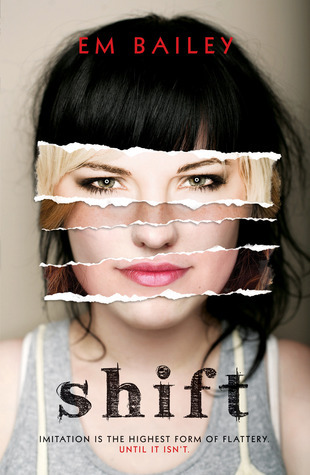 Shift combines elements of all genres and that makes for an amazing story where you never know quite what is going on. The characters are realistic and there are some twists and turns that I never saw coming. I’m still a bit confused as to what even happened in this book and whether it was paranormal or just creepy. Sabine isn’t like anyone else, she lives two lives in two completely different universes. In one life Sabine has all she could want, a rich family, lots of friends and a great boyfriend. In the other life Sabine doesn’t have much, her family struggles with money, she doesn’t have many friends and she has no boyfriend. Sabine decides she only wants one life but she meets someone who makes her second guess her choice. This book is so good. It is kind of similar to Shift and is something that I would for sure recommend. 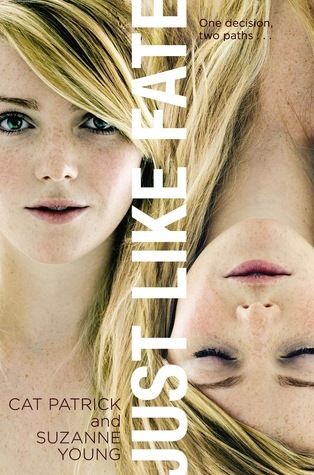 It leaves you guessing, but is overall a really suspenseful and sweet story. I cried at the end, there were just so many emotions. There’s a bacteria in the water than on contact with humans burrows into their atoms and breaks them down. The rain, lakes, dew, these are all things that you can no longer touch. Ruby is just trying to survive but it seems like no place is safe. Safe drinking water is quickly running out, the world population is quickly dropping and writing this diary is the only thing that keeps Ruby sane. 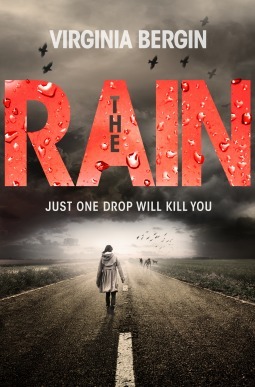 The Rain is a new take on the classic apocalypse scenario told in a snarky diary format. Ruby is such a great character, honestly I love her and the way she approaches the world. The plot was great, it kept moving and was equally terrifying and exciting. Will has always lived under the radar. He lived by his father’s extensive list of rules and been sure not to run too fast or be too clever. Then Will slips up and he’s being taken off to a prestigious school where he learns that his mental and physical skills are far beyond that of the normal human. However suspicious events are happening at the school and people are going missing. 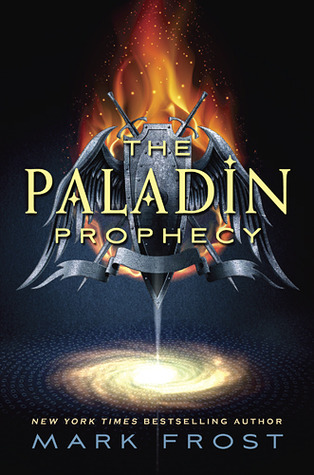 The Paladin Prophecy is a story that is so much bigger than it seems. It’s so intense and there is so much going on. I really enjoyed the plot and the father’s rules are actually really helpful. The one I like the best is ‘act as if you’re in charge and people will believe you’. Which of these books are you most likely to read? Dude! I want every single book you have in your list! They all sound so good and the covers are great! I do own Young World. That’s great, they are all good books so hopefully you can find them. Replica is on my TBR, glad to hear you liked it! That’s great to hear, it really is a good series. Ohhh I’ve heard of a lot of these!! But I’ve only read The Young World which is definitely a shame.😜 I LOVED Disruption by Jessica Shirvington (have you read that one?! it’s completely underrated too) so I definitely need to try Between the Lives. And I’m loving that cover of The Paladin Prophecy!! I haven’t read Disruption yet but it is on my list, honestly all of Jessica Shirvington’s books sound amazing (and she’s Australian so I MUST support her). Yes, Just Like Fate is such a good book. Hope you enjoy it. That’s great to hear! It’s a really good book. 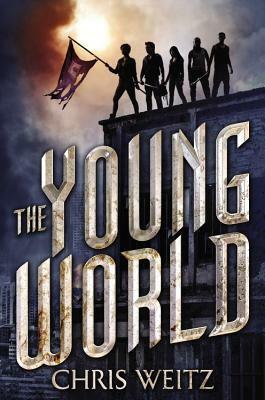 I’ve only heard of The Young World before, so I guess these books really are underrated! Thanks for putting them on my radar! I haven’t heard of any of these books which is a real shame because many of them sound really intriguing. The Rain looks really interesting, I can’t imagine how I would even survive in such a world. Thank you for sharing all these hidden gems! Glad you like them, my library has a lot of less common books which is great.